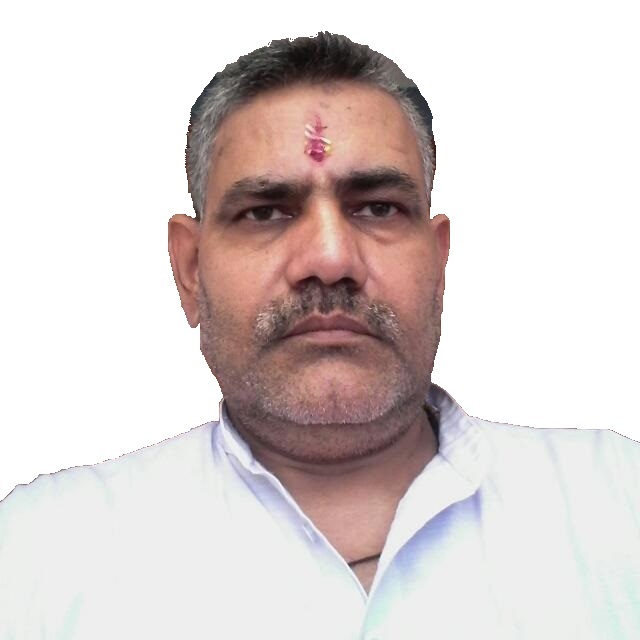 Shrijijyotish is a Astrology website.This website runs by Pandit Shri Jaidev Goswami who has more than 30 years experience in the field of astrology. He wants to explain main points of astrology to everyone through this website.Therefore, he has explained about nine planets and their good and bad results, twelve Rashi and their results, main Yogo and Defect/Dosh, main reasons of manglik and kaalsarp yogos with their good and bad effects, through which you can understand more about them and their measures, so that you can easily do the mentioned measures by your own and make your life happy. This is the only wish of Shri Jaidev Goswami. He is the priest of Shriji Temple situated in village Barsana(Mathura).That is the reason he has provided information about Shri ji temple.Organ Pulsate, Dream results, Shani graha and its effects like saadhe-saati, paayaa vichaar, raahu kaal, Predictions, various Raajayogaadhi, Shastra word, mantra and large number of names of boys and girls and much more information are provided in this website.Here, everyone can learn how to make kundli. Through this website, you can directly send your query or any concern to Pandit ji.If you are facing any problem or want to make your own kundli by Pandit ji, so you cab meet him at below mentioned address.